Why do most construction projects stop in the winter? Any experienced contractor, mason, or project manager will tell you it’s not a lack of toughness or hard work on construction companies projects. It’s nearly impossible to do the most common construction activities when temperatures plummet. 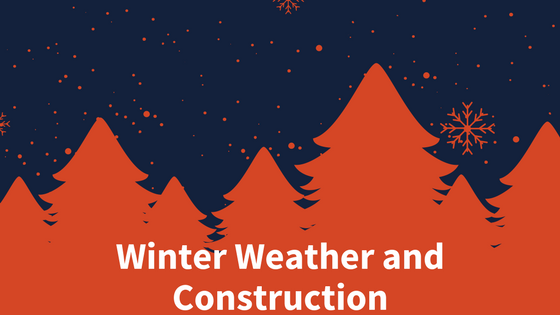 There are a host of winter weather conditions that can impact construction activities and workers. Keep reading to learn all there is to know about winter weather and construction and how you as a project manager or business owner can make the most out of your winters. Winter weather and construction has its limitations. The biggest problem is with concrete. As you probably know, you can’t pour concrete on a frozen ground. Why is this? Well, firstly, when temperatures warm back up, the ground will thaw. This is a problem because when it thaws it settles. Oftentimes, this will crack the concrete, which is never good for any project. Next, it takes forever for concrete to set in the cold. In that case, you might get crusting when the top part of the concrete sets but the bottom is still soft. Trying to pour concrete in freezing temperatures will most likely ruin the project you are working for and your relationship with your customer. With healthcare costs as one of the largest expenses for many commercial and residential construction companies, it’s important to keep workers healthy. Trust us, it’s harder to do this during the winter months. Think of all the different conditions that can impact the safety of workers. Now read on to mitigate these risks with winter weather safety precautions. Let’s talk about the cold, first. Cold stress is a real threat to all outdoor workers during the winter months in colder climates. Ranging from minor shivers to full on hypothermia, cold stress negatively affects outdoor workers including construction workers. Construction workers are especially at risk because of the high intensity of their work. Think of how much your employees sweat during a job. It’s a lot, right? In the winter, this sweat is dangerous as it can decrease the body temperature of workers in cold temperatures. 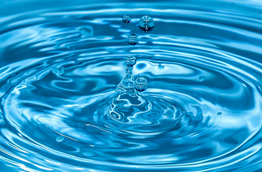 Trench foot, frostbite, and hypothermia can cost companies big time. It’s important to watch temperatures, know the warning signs of cold stress, and plan projects for times when temperatures are safe for employees. The next winter weather condition that impacts construction workers is the wind. If there is scaffolding involved in any project, it’s imperative for project managers to keep employees off in instances of high wind. It’s not uncommon for gusts of wind to start up and catch outdoor workers off guard. That’s why it’s imperative for construction companies to know when winds are forecasted to prepare effectively to safeguard employee health. Lastly, you must look out for precipitation. While snow is beautiful, it can always melt and refreeze – creating a dangerous, icy surface. Imagine workers walking with heavy equipment in their hands over ice. This could be a very scary situation. 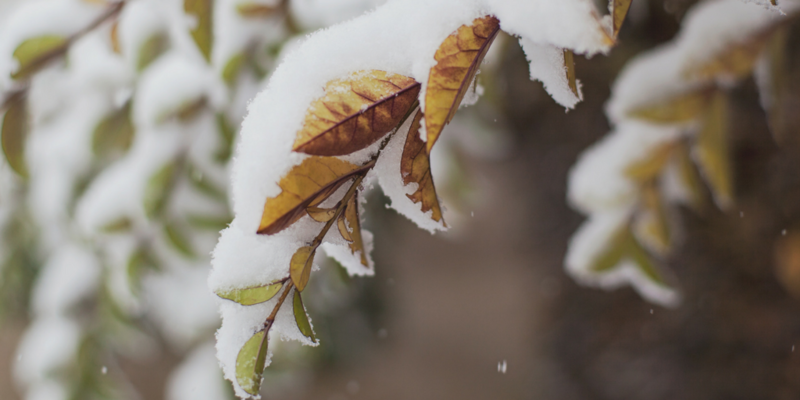 Keep your employees safe by scheduling around severe winter weather. Finishing up a project before the winter comes is difficult, right? Especially in the early weeks of winter, where conditions can change day-by-day. Protecting your schedule should be a priority for any project manager. Let me explain. When it comes to winter, companies can pretty much forget about getting extra schedule time. The elements just won’t cooperate. Like we mentioned before, plunging temperatures, high gusts of wind, and precipitation halt construction operations and projects dead in their tracks. If it’s going to be freezing tomorrow, is that a long-term trend or is your area expecting a warm front afterwards? Without weather intelligence, it’s difficult for managers to make the right decision. You could not even start the project, or start a project too late and be unable to complete it and completely ruin a relationship with your customer. 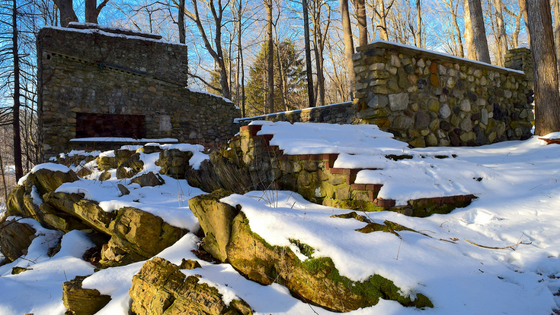 To maximize the number of projects you can realistically pull off before the winter freeze, you need to know exactly what the weather conditions are going to be. It’s easy to do that with tools from a hyperlocal weather network, like Earth Networks. Learn more about how our advanced weather tools help companies make critical weather-related decisions.